It has been more than six years since the earthquake, tsunami and nuclear accident of March 2011 hit Fukushima prefecture. The recovery from that disaster has been remarkable, with Fukushima already attracting almost as many tourists as before 2011, when the region was known as one of Japan’s finest destinations. Here are ten of our favourite things to do in the country’s third-largest prefecture, a wonderland of enticing eats, healing hot springs, historical landmarks and natural beauty. Take our survey and share your thoughts on traveling to Fukushima. An essential part of any trip to Fukushima, Tsuruga Castle lets you explore the history of the feudal lords who ruled Aizu, see weapons crafted by local swordsmen and learn the fascinating story of the Byakkotai (white tiger force): a group of 20 teenage samurai who chose to take their own lives on a nearby hill during the Boshin War in 1868 believing, wrongly, that the castle’s defences had been breached. 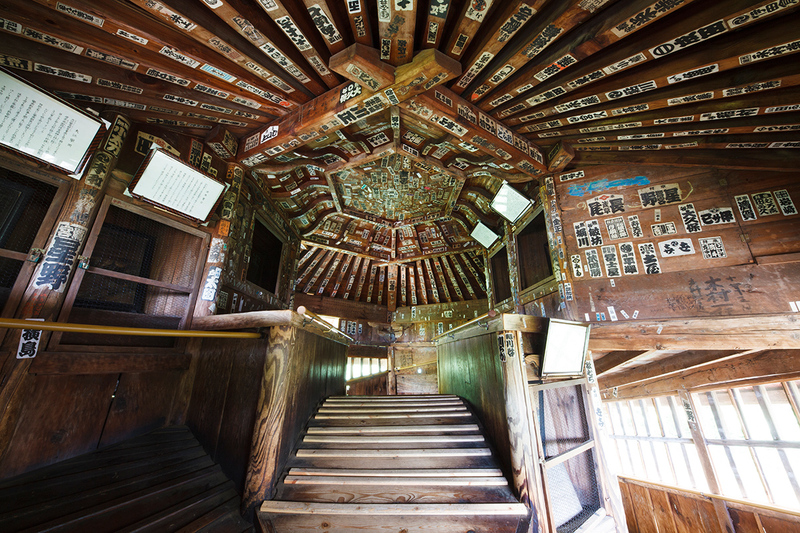 In addition to their graves, said hill is home to Sazaedo, a hexagon-shaped temple built entirely of wood back in 1796. A structure echoing its mind-bending shape is said to have been attempted – unsuccessfully – by Da Vinci himself. 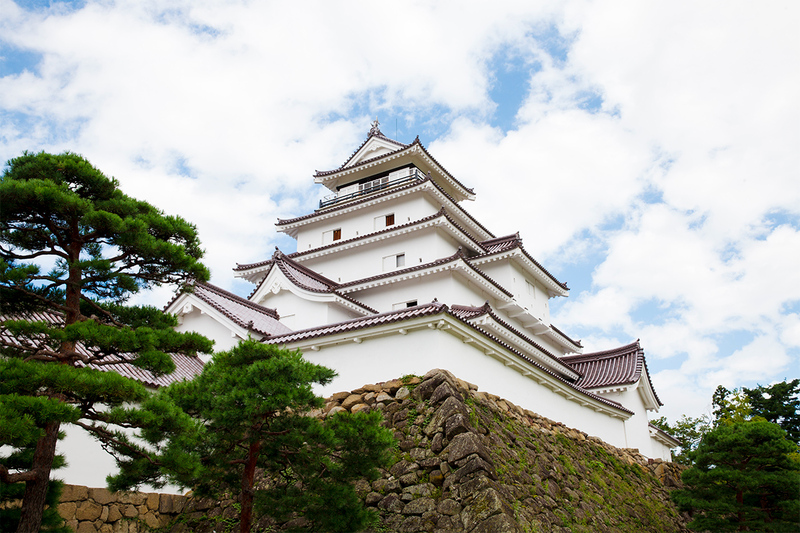 Tsuruga Castle: 1-1 Otemachi, Aizu-Wakamatsu. 0242 27 4005. tsurugajo.com. Sazaedo: 1404 Ikkimachi, Hachiman Bentenshita, Aizuwakamatsu. 0242 22 3163. www.sazaedo.com. Fukushima is the birthplace of Kitakata ramen, a much-loved noodle variety now a firm favourite across Japan. 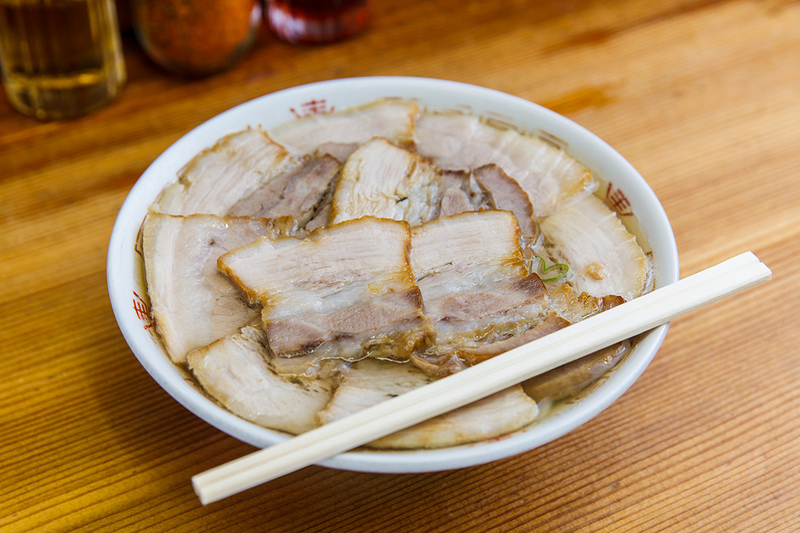 The light, soy sauce-flavoured pork broth with curly, semi-thick noodles, braised pork, leek and menma (fermented bamboo shoots) is best sampled at Bannai Shokudo, an ever-popular eatery which boasts franchise locations as far afield as Los Angeles. If you find the queue too long to handle, worry not – rival ramen joints dot the entire city of Kitakata. Adventurous slurpers may also want to make for the southern part of the prefecture and sample Shirakawa and Koriyama ramen, which complete Fukushima’s ramen ‘big three’. Bannai Shokudo: 7230 Hosoda, Kitakata. 0241 22 0351. ban-nai.com/kitakata.htm. 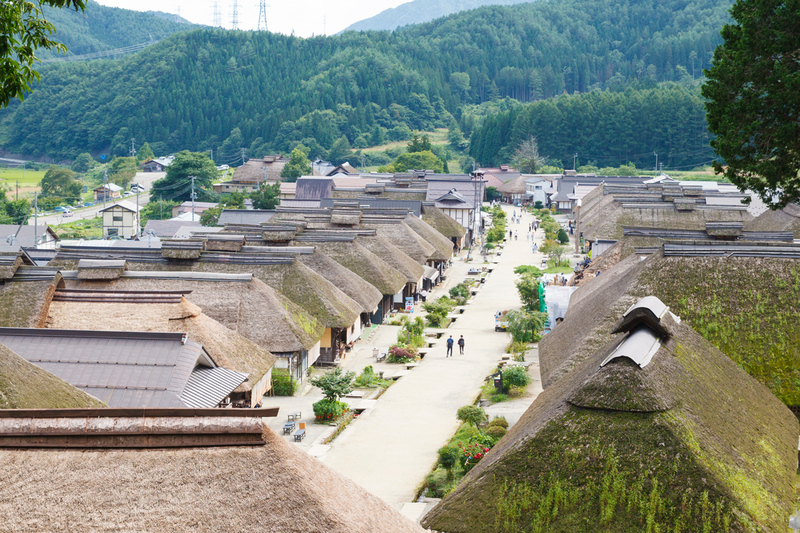 Located less than an hour’s drive south from the regional hub of Aizu-Wakamatsu, Ouchijuku is a postal village dating back to 1640. Its thatched-roof houses have changed little since the Edo period (1603-1868) and now host a charming selection of shops and cafés. Make sure to try eating soba noodles with a leek instead of chopsticks – a local speciality that tastes far better than you’d expect. Ouchijuku is at its most beautiful in February, when thick heaps of snow cover the dwellings and the annual Snow Festival takes place. Another day trip option from Aizu is offered by the pristine Goshikinuma marshlands at the foot of Mt Bandai. Ouchijuku: Shimogo, Minami-Aizu. ouchi-juku.com. Goshikinuma: Hibara, Kita-Shiobara, Yama. The hills around Fukushima City are famed for their orchards – so much so that one of the major roads crossing the area is known as the ‘Fruit Line’. 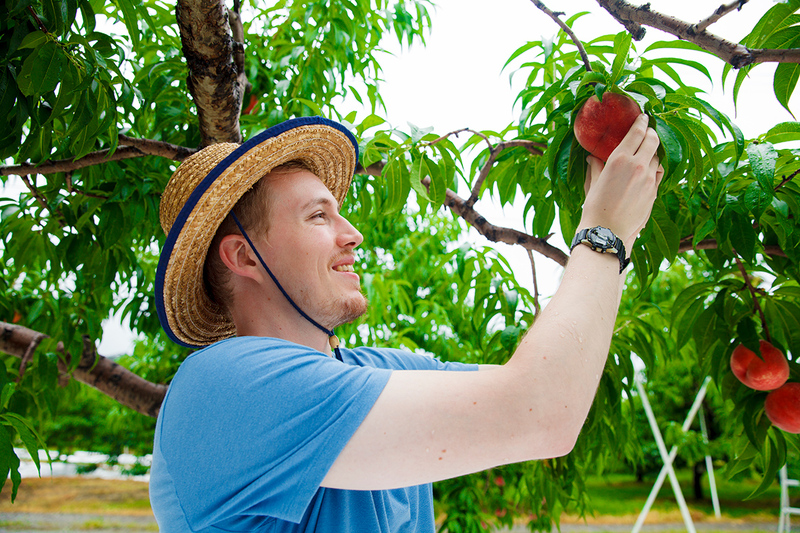 Get your farmer’s hat on at the Marue orchard, where picking experiences are offered from early June to early December. The best month for a visit is October, when pears, grapes and apples await hungry harvesters. You’re allowed to pick all you want for a set price (from ¥540) – as long as you’re ready to eat it all on the spot afterwards. 3 Onigoshiyama, Ozaso, Fukushima. 024 558 0516. 184184.com/marue. Hot springs dot the Fukushima landscape from Iwaki in the southeast to Fukushima City in the northwest, with the waters of each and every resort said to boast different healing properties. 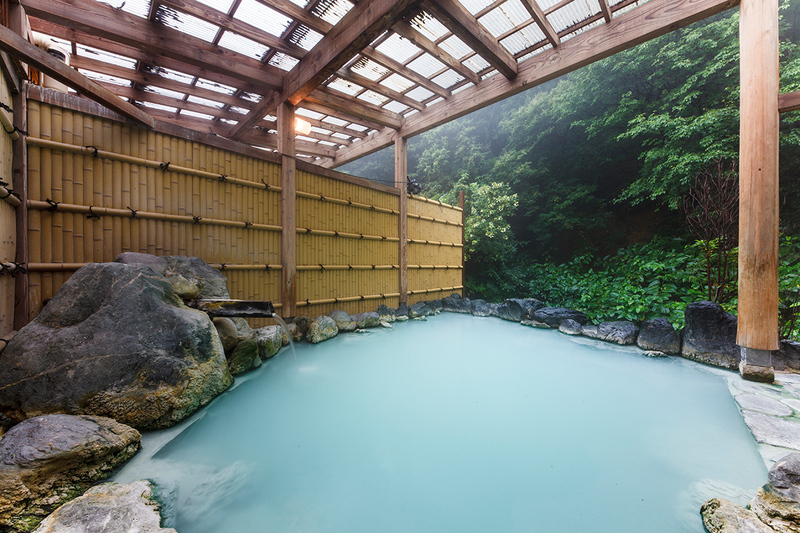 Popular destinations include Iizaka in Fukushima City, Ashinomaki near Aizu-Wakamatsu and Yumoto in Iwaki, but our pick is the remote Takayu Onsen, renowned for its cloudy, milk-like water which is rich in hydrogen sulphide. Its opaqueness makes it ideal for first-time onsen-goers who’d rather not reveal, well, everything to fellow bathers. Takayu Onsen: Takayu, Machiniwasaka, Fukushima. With origins going back well over 300 years, Somayaki pottery plays a central role in Fukushima’s artisanal history. Before 2011, most of the traditional kilns were based in Namie, a town near the wrecked Fukushima Daiichi nuclear power plant that is still partially off limits to the public due to radiation concerns. These workshops relocated to sites across the prefecture after the disaster, while a temporary central kiln was established in the city of Nihonmatsu. 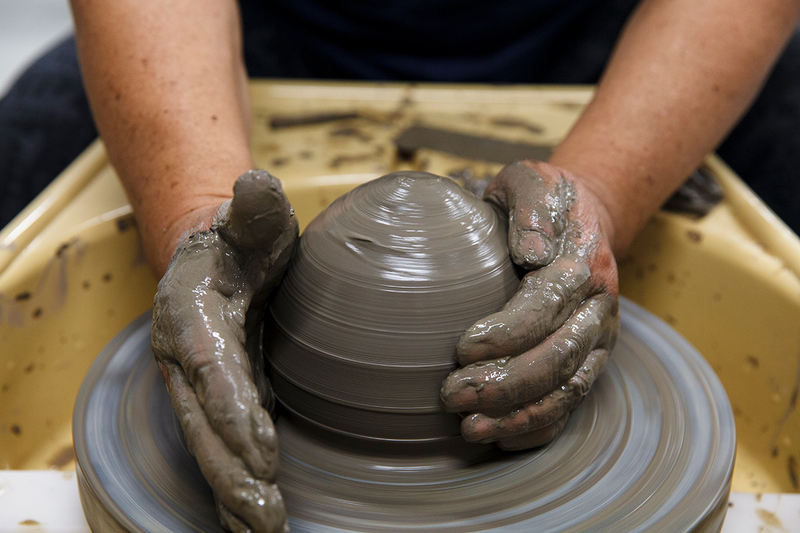 In addition to selling and displaying ware from ten or so member kilns, it offers pottery classes for anyone eager to make their own piece and decorate it with the image of a galloping horse – the symbol of the Soma region. 115-25 Hara, Ozawa, Nihonmatsu. 0243 24 8812. somayaki.or.jp. Around 9am every weekday morning, dessert-lovers from both near and far assemble by the dozens in a nondescript Iwaki residential street. 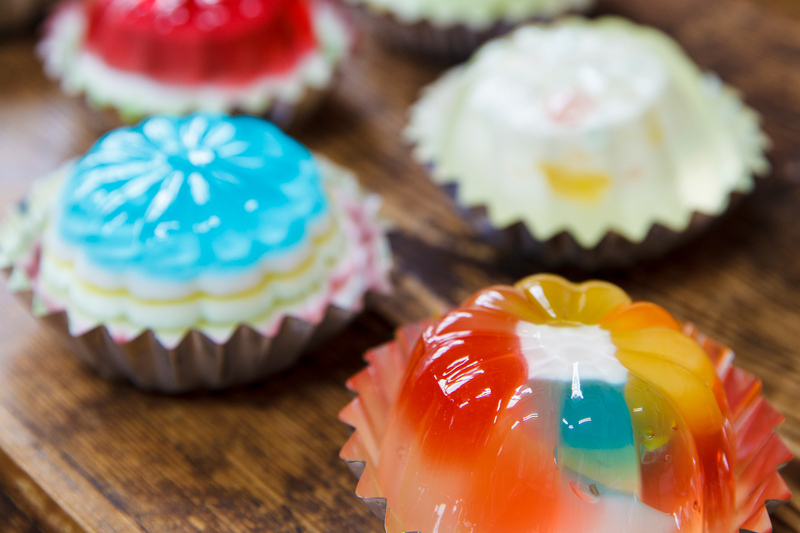 They all come to seek out the uber-kawaii jellies sold at Jelly no Ie, a family-run shop turned nationwide phenomenon. Post-2011 media attention has meant that these colourful cuties now sell out in minutes, while online booking is just as competitive. But it’s worth your trouble: their jellies are both absolutely delectable and Instagram-friendly. 7-16 Teramawaricho, Onahama, Iwaki. 0246 54 2431. zerry-no-ie.net. 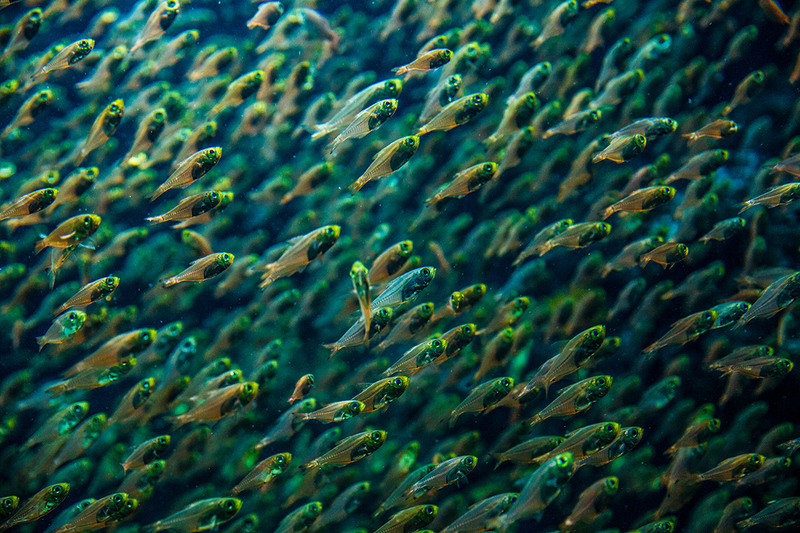 Those guttural honks you hear from the Aquamarine Fukushima aquarium as you approach it? Sea lions – hungry ones. Watching these playful beasts feed is a joy you could revel in for hours, but you probably shouldn’t: there is too much else to see at this highly educational institution. Highlights include its centrepiece, a two-million-litre tank that simulates sea life among the colliding currents just off the coast of Fukushima, and a family area where kids can fish and touch all sorts of marine creatures. 50 Tatsumicho, Onahama, Iwaki. 0246 73 2525. aquamarine.or.jp. Estimated to be more than 1,000 years old, the weeping higan cherry tree in the Fukushima town of Miharu draws huge crowds during its spring bloom. You don’t need to stand right by it to get a glimpse of the spectacular waterfall-like branches dripping with pink flowers: this giant is an impressive 13.5m high and 25m wide. Visiting outside of sakura season? 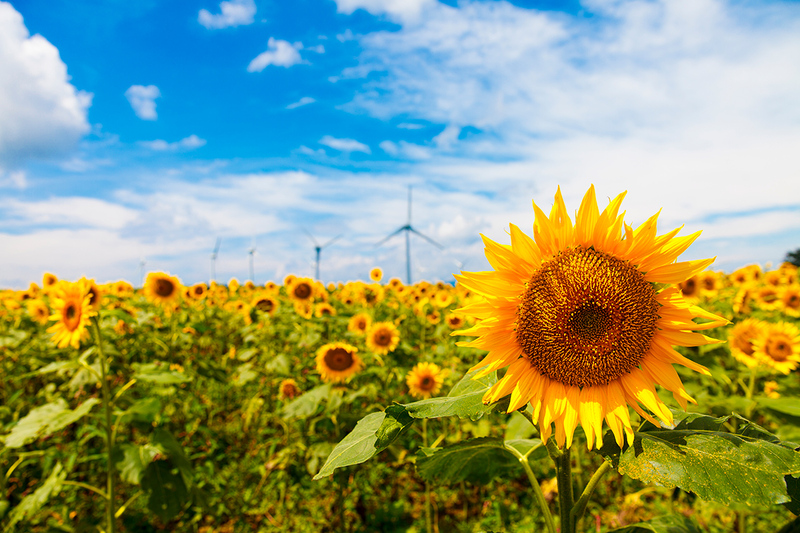 An equally majestic sight is offered by the sunflower fields extending across the entire Nunobiki plateau on the outskirts of Koriyama, where windmills spin in the midst of a beatific mountain landscape. The sunflowers are at their best in late August. Miharu Takizakura: 296 Takiaza, Sakurakubo, Miharu, Tamura. 0247 62 3960. miharukoma.com/experience/183. Nunobiki Plateau Wind Farm: Konanmachi Akatsu, Koriyama. www.do-fukushima.or.jp/shoukoukai/konan. Perennial contenders at all of Japan’s most prestigious tasting competitions, Fukushima-based sake breweries are renowned for their innovative spirit. A particularly informative brewery to visit is Suehiro in Aizu-Wakamatsu: while still in use, its turn-of-the-century buildings double as a museum and offer an in-depth intro to the magic of mould and fermentation. 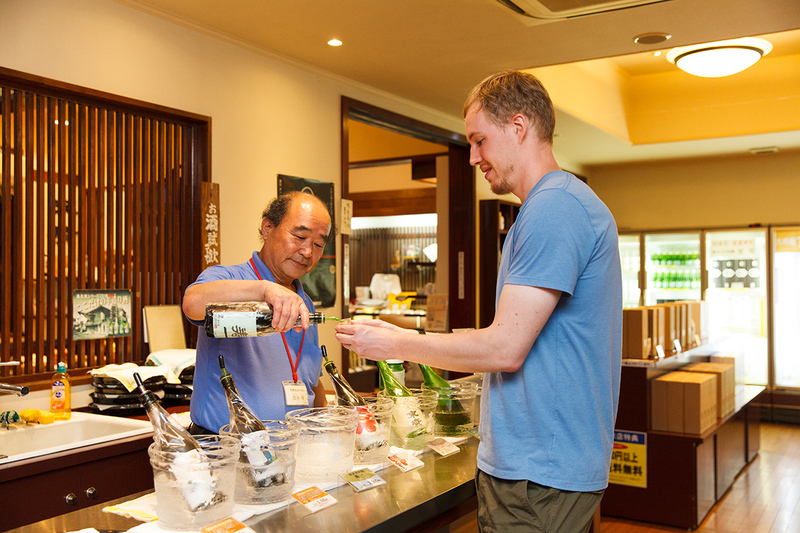 No bookings are required for the free tour, which ends with a tasting session and a visit to the admirably well-stocked brewery store – they even have sake jelly. Suehiro: 12-38 Nisshinmachi, Aizu-Wakamatsu. 0242 27 0002. sake-suehiro.jp/kurakoubou. Take our survey and share your thoughts on traveling to Fukushima here.